Former Civil Aviation Minister of the Mahinda Rajapaksa government Priyankara Jayaratne owes nearly Rs. 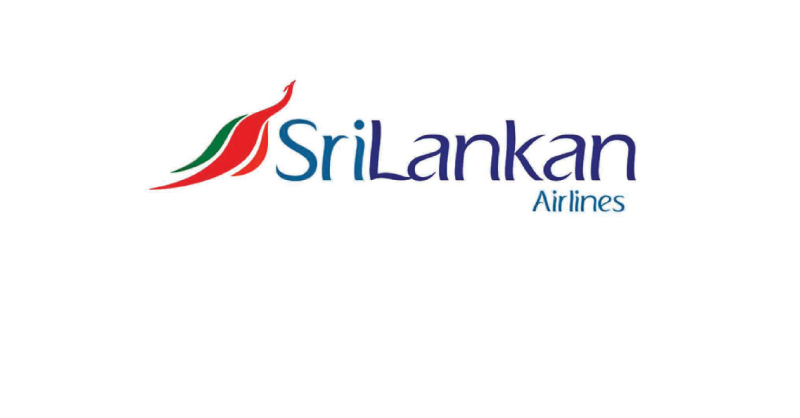 300,000 to the SriLankan Catering (SLC), the exclusive airline caterer in Sri Lanka, for the meals ordered for his personnel functions, it was revealed yesterday. SLC Finance Manager Nalaka Sanjeewa testifying before the Presidential Commission of Inquiry (PCoI) into the Malpractices at the SriLankan Airlines, SriLankan Catering, and Mihin Lanka (Pvt.) Limited said that these functions had been held at the former minister’s residence in Madampe. For one of them, former President Rajapaksa had participated. In January 2013, Jayaratne had ordered 700 wedding cake pieces from the SLC at a cost of Rs. 58, 100 and it has not been settled so far by the minister. On April 2014, the Minister had placed another order for 200 packets of lunch for a function at his bungalow at Madampe. The cost for the SLC was Rs. 116, 000 and it still remains unpaid, the witness told the commission. When asked by the Senior State Counsel Fazly Razik whether they invoiced it to the minister’s name, Sanjeewa said that they did not do it as per the verbal instructions of then SLC CEO Sarath Fernando. In the same year in July, two functions were held in the same area and former President Mahinda Rajapaksa had participated in one. For this function held at his residence, Jayaratne had ordered 90 VVIP meals at a cost of Rs. 43, 800 and the bill has not been settled so far, the witness told. The SLC had supplied 100 meals for another function held on the same day at a place mentioned as the AGA’s office at a cost of Rs. 75, 000, Sanjeewa said. Accordingly, the total due amount for these meals provided by the SLC on the Jayaratne’s orders is Rs. 292, 900. The witness did not give a clear answer when he was asked whether there is any predicament or bar for them in invoicing these dues to the minister with the interest even at present. It was revealed that for another order of 50 VVIP and 300 other meals placed by the former minister in 2012 has been paid by the Government Agent. According to the documents of the SLC, it has been mentioned as the minister’s lunch. The Finance Manager told the commission that there is no written request from the minister for this order but eventually the Government of Sri Lanka had paid Rs. 600, 000 for it.